Suzanne is a native to Torrance, California. She began her Dental Career in 1999 after attending Bryan College and graduating with Honors. She has 12 years of experience in Periodontics and 6 years of experience in Oral Surgery. These years have given Suzanne tremendous experience with dental implants. Suzanne has a new found love for skincare and enhancing her education in the field of beauty to become a licensed Esthetician. Speak to Suzanne in regards to cosmetic enhancements with Botox and Juvederm. 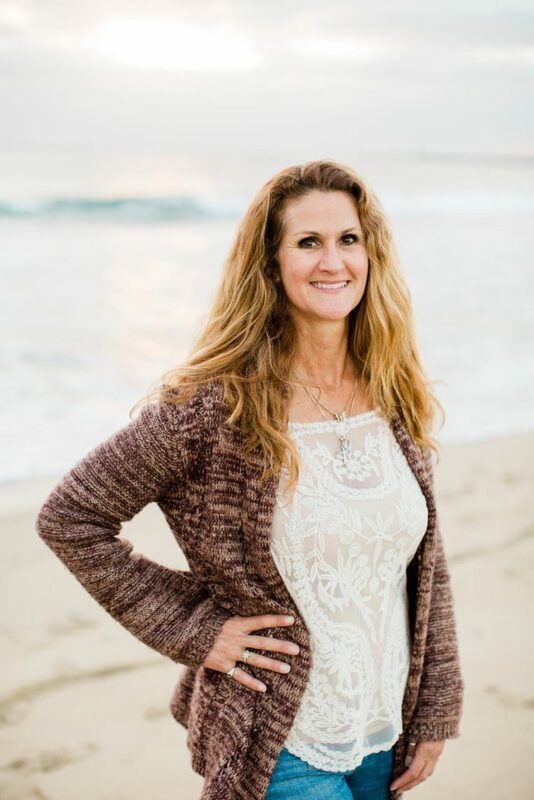 Suzanne enjoys her free time with her 3 children exploring new beaches, hiking and taking her dogs for walks.